Build your dream house & live in a classic New England village. 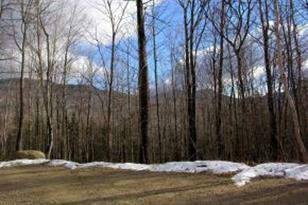 Secluded 2.55 acres in the heart of Carter Notch & the Wildcat River Valley in picturesque Jackson, NH. Views of Black Mtn & Doublehead. Close to Natl Forest, beautiful Jackson Village, X-Country & downhill skiing & the Wildcat River. Drive past The Wentworth Hotel, Jackson Falls & the Eagle Mountain House on your way to this special spot. Driving Directions: Rte 16 north from the lights in Glen. 2.3 miles to the Jackson Covered Bridge. 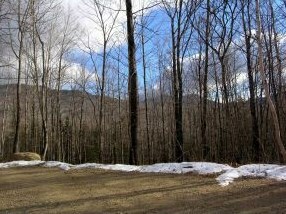 Follow Rte 16A thru Jackson Village, over stone bridge & take an immediate right onto Carter Notch Rd. Go 1.5 miles to Partridge Road on left. (formerly Eaglewood) Follow road around to the right 0.3 miles. Sign on right. 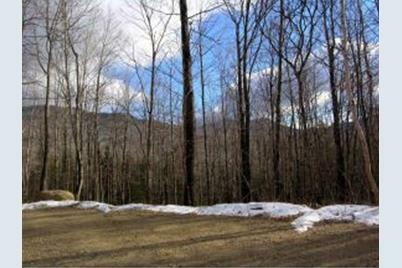 27D Partridge Road, Jackson, NH 03846 (MLS# 4476480) is a Lots/Land property that was sold at $85,000 on July 22, 2016. Want to learn more about 27D Partridge Road? Do you have questions about finding other Lots/Land real estate for sale in Jackson? You can browse all Jackson real estate or contact a Coldwell Banker agent to request more information.